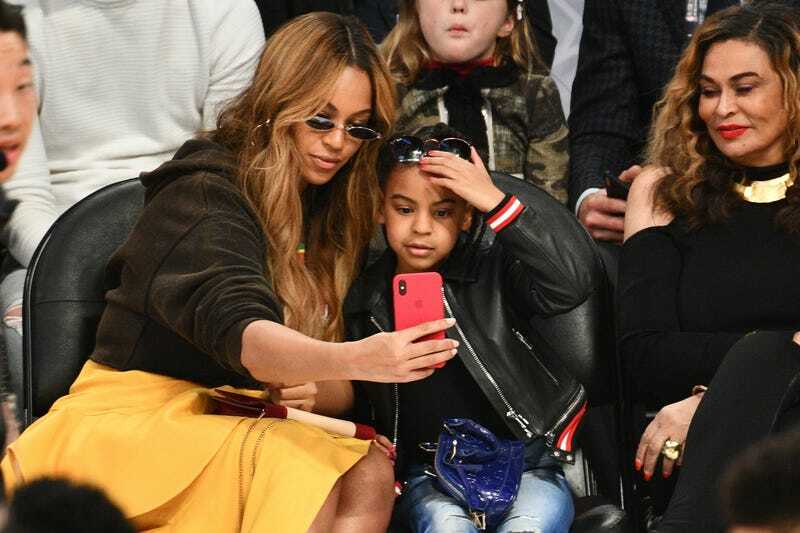 In a recent interview with US Magazine, Tina Knowles Lawson, the mother who blessed us with the gift known as Beyonce, said that her granddaughter Blue Ivy has been performing since birth. 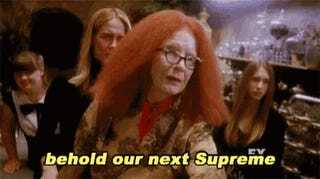 It is said that when a new Supreme starts to flower, the old one loses their power and Blue’s 1, 2 step might be the reason behind Nicki Minaj’s recent antics. The girls are SHOOK. Mamma Tina followed her statements up by saying that the six-year-old hasn’t decided whether or not being a performer is for her; presumably, because she’s too busy playing with one of her four life-size yachts. Mamma Tina also said, “whatever she wants to do, she will definitely be able to do it because she’s good at a lot of things.” We stan a multi-talented queen. You may take this interview as a grandmother gushing over her grandbaby, but Mamma Tina is warning us because the true Queen of Rap is coming for her throne. 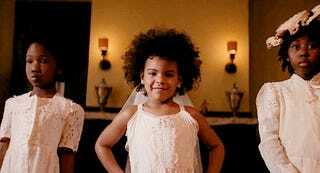 Lest we not forget that Blue Ivy has never seen a ceiling, barrier or limit in her whole life. A Mystery ‘IV’ You: Are Beyoncé and Kelly Rowland About to Drop New Music?